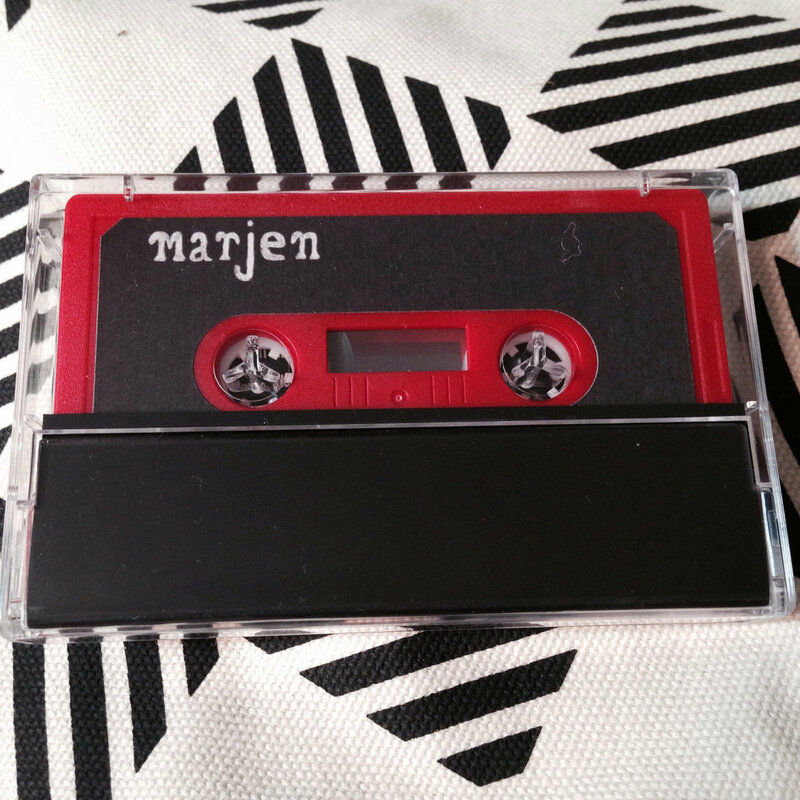 Includes unlimited streaming of Marjen via the free Bandcamp app, plus high-quality download in MP3, FLAC and more. 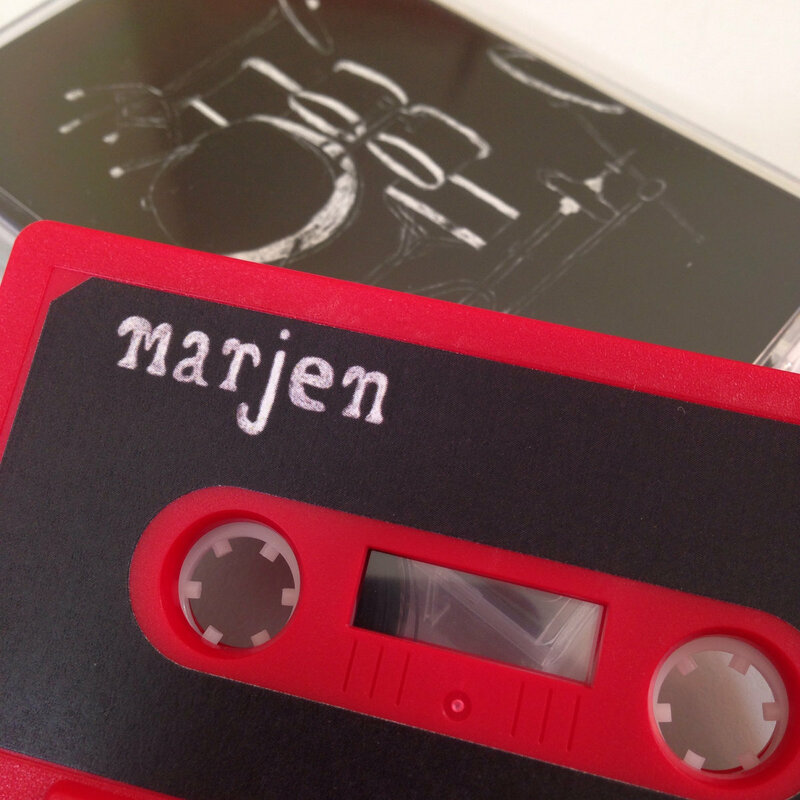 Marjen - the Saskatoon artist - creates a sketchbook of instrumental beats and experimental electronica. 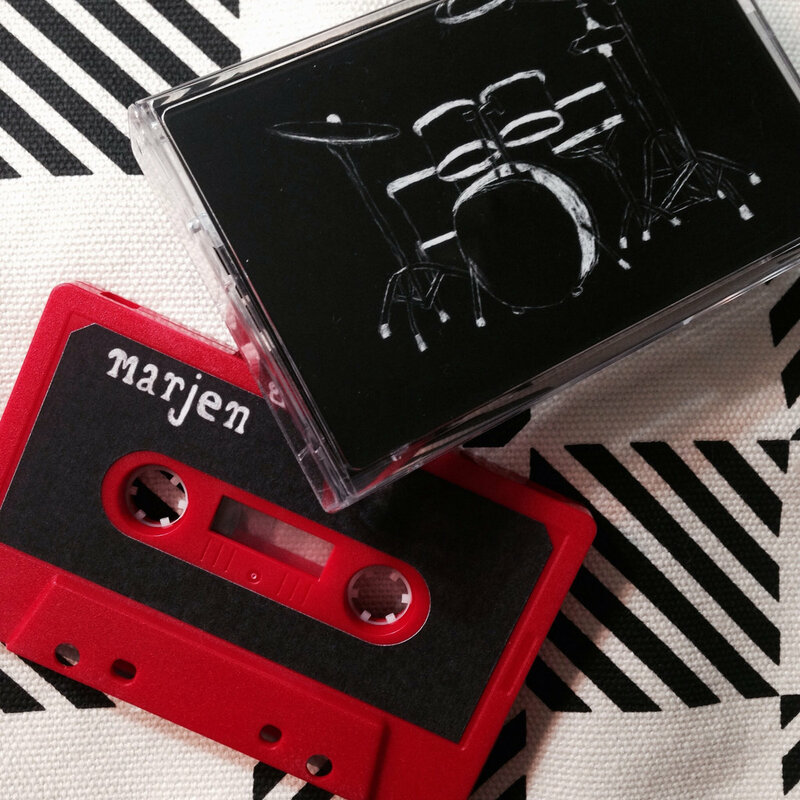 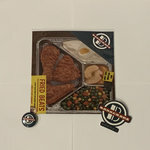 Pretty synths nicely capture the movement with emotional drum patterns and cinematic climaxes. 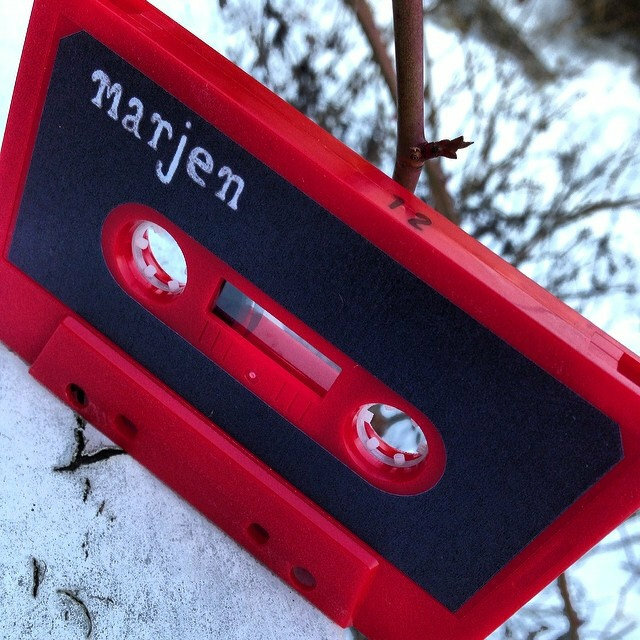 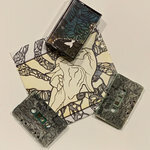 Marjen's self-titled album is a series of short works, downtempo pieces that are picked up and dropped off, the movements are fresh, and deliberate. 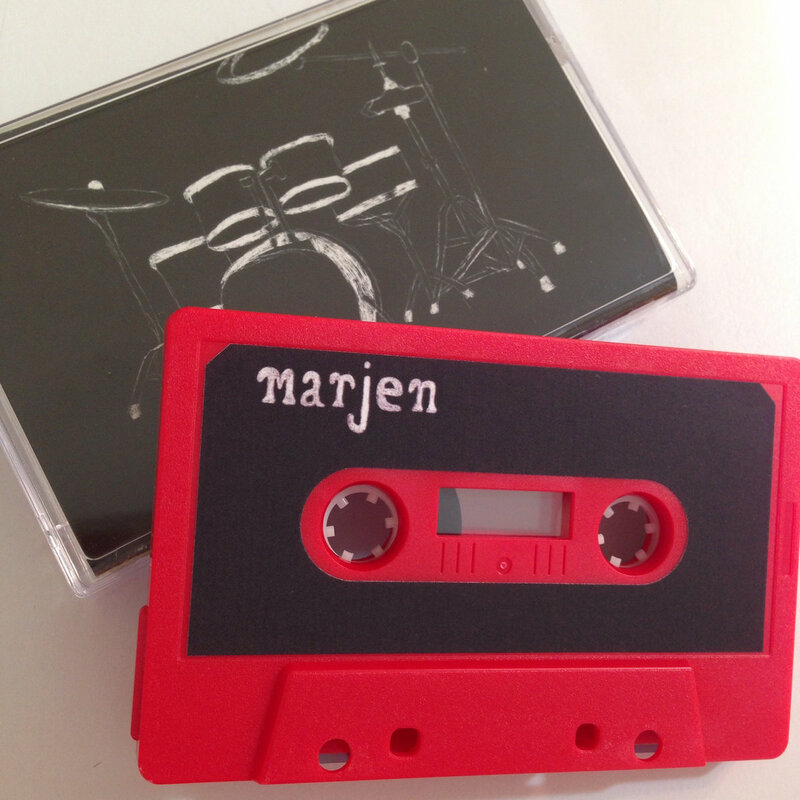 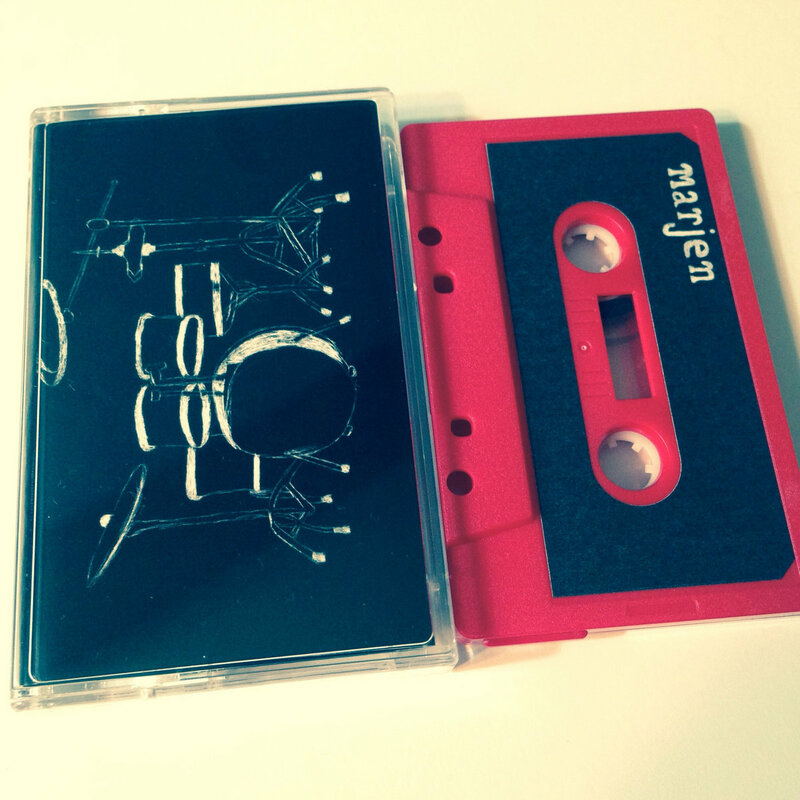 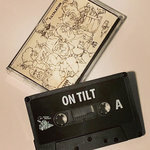 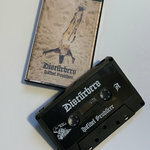 Limited to 80 red cassettes.